One Dillon Die set is enclosed in RL 550 B / XL 650 or RL 1050 Basic- or Deluxe Configuration ! if ordered in these calibers ! Automatic Case Expanding and Powder Charging in Powder Measure Station only ! One Die set is enclosed in RL 550 B / XL 650 or RL 1050 Basic- or Deluxe Configuration ! Carbide configuration of a.m. Rifle Calibers . 223 Rem . or . 308 Winchester ! with Die set in Carbide configuration for . 30 – 06 Springfield ! if ordered with . 30 M1 Carbide Die set ! 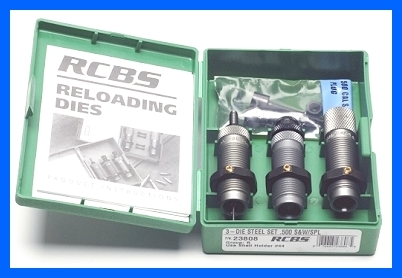 For all other Rifle Calibers we will deliver Hornady / Redding or RCBS die sets , Prices upon request ! With Tungsten Carbide Sizer Die ! 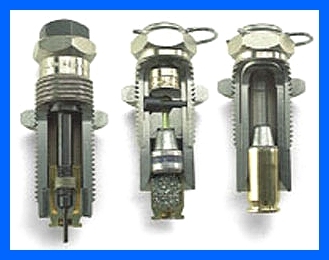 Do you need Dillon Conversion Kits in addition to Die sets ? Please click on Conversions ! 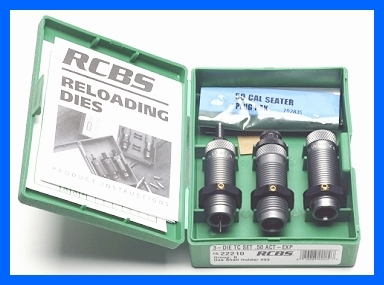 Due to the fact , that Dillon do not make Reloading die sets for all calibers in question , you can use all Reloading die sets with 7/8 x 14 threats of other brands ! for RL 550 B / XL 650 or RL 1050 machines is available ! Available for approx. all Pistol & Revolver Calibers . More Details on request here ! 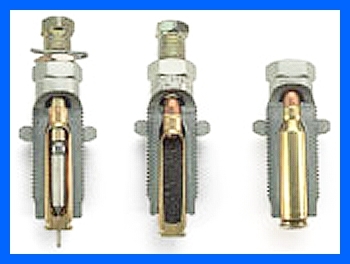 Do you need Dillon Conversion Kits in addition to Die sets ? ! Additional Informations needed ? Please call via phone or send us your E – Mail ! NEW 2017 : Dillon Case Lube Spray 8 oz : Euro 14,95 per bottle ! Backorder : Not available yet !